Welcome to our web site, where the impossible has been achieved every day since 1984! Let us be your Number one choice! Please feel free to browse through our site and peruse our offerings. There is also a contact form provided for any comments or enquiries. 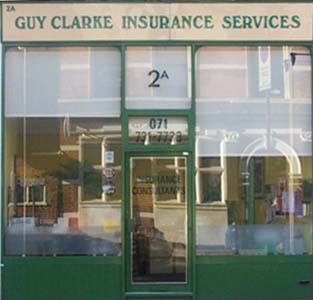 Guy Clarke Insurance Services are independent intermediaries, who act between you and your insurers to get the best service and most competitive rates, on your behalf. We deal with a large range of companies underwriting general insurance.